Duets And Ensembles. Composed by Frederick M. Noad. Edited by Frederick M. Noad. Music Sales America. Classical. Book Only. Composed 2004. 164 pages. Chester Music #MUSCH61467. Published by Chester Music (HL.14023134). 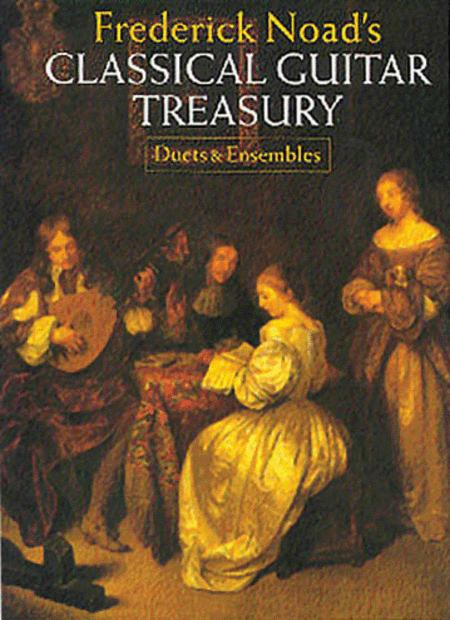 A unique collection of guitar music which spans the late Renaissance to the late Classical period. Including new and unusual repertoire as well as popular works and showpieces, Suitable for intermediate standard players.